BBC2’s “The Tudors” is back and series three has seen a resumption of the anachronisms. In 1536-7, Pope Paul III is seen referring to Reginald Pole as “Father”. John has confirmed my belief that Pole did not become a priest until 1557 but was a deacon or even a sub-deacon when Paul III created him a Cardinal on 22 December 1536. Deacons and sub-deacons were not entitled to the title “Father”. At the time, Pole was the (probably third) son of Princess Mary’s governess Margaret, Countess of Salisbury and thus Richard’s great-nephew, as was Henry VIII. He had, whilst in exile – studying in Padua – written a pamphlet critical of Henry’s divorce from Catherine and the Anne Boleyn marriage. Hazel Pierce, the Countess’s biographer, is firmly of the view that the three surviving Pole brothers were engaged in a plot. In any case, Henry (Lord Montagu, the eldest brother) and Sir Geoffrey Pole (the second) were arrested, together with Henry Pole the Younger (Montagu’s son) and cousins including their fellow-Plantagenet Marquis of Dorset, in late 1538-9. On either 9 December or 9 January, Montagu and Dorset were beheaded for treason whilst Henry the Younger never emerged from the Tower and is believed to have died by 1542. 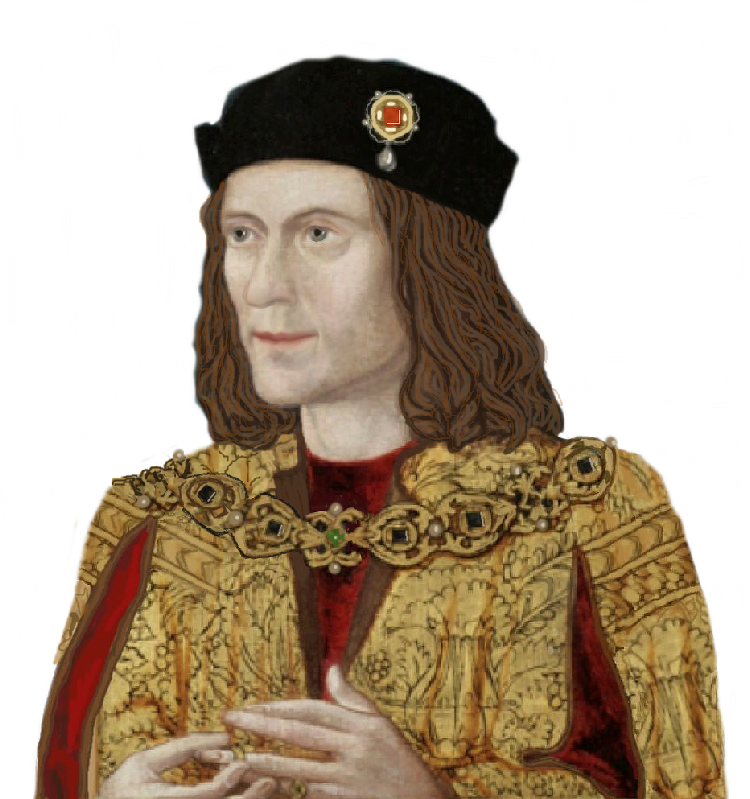 Sir Geoffrey was released after turning King’s evidence, a broken man and their mother the Countess was arrested and subsequently executed in May 1541. Reginald Pole returned to England as Princess Mary became her father’s second (or third) successor in 1553. Four years later, he was raised to the priesthood and rendered an Archbishop before he and his Queen died on the same day in November 1558. Sir Geoffrey Pole had expired earlier that month and the only remaining Poles by 1619 were through the female line. Also so far in the series (the first two parts comprising ninety minutes each), Robert Aske has been spotted wearing a wristwatch and an eagle-eyed cyber-Ricardian in Surrey has seen a radiator. I half expect Catherine Howard to be electrocuted when her time comes.